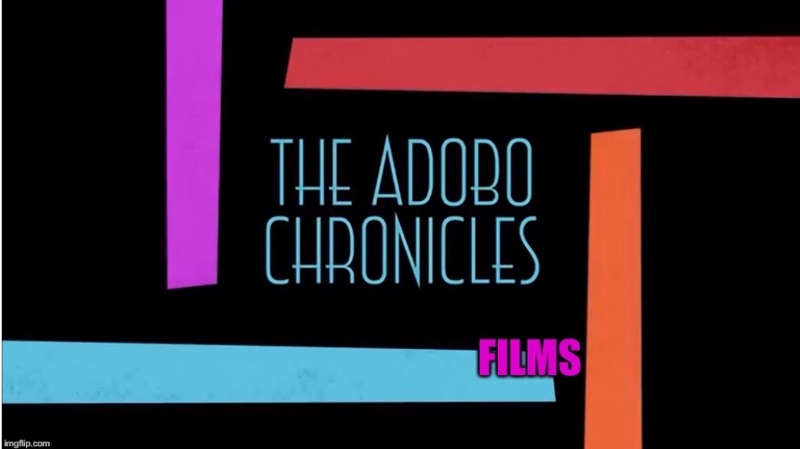 MANILA, Philippines (The Adobo Chronicles, Manila Bureau) – The idea started with two social media influencers, Mark Lopez and Jovybev Aquino. The duo recently staged a peaceful protest just outside the Rappler headquarters at the Ortigas Center in Pasig City to express their disappointment over CEO Maria Ressa’s continued attacks on the Duterte government for her legal troubles. Now, some 38,000 Filipinos who signed an online petition for the revocation of Ressa’s dual citizenship want to take it a step further by staging a picket in front of the building which houses Rappler’s headquarters. But the group couldn’t find one person to organize the picket. Enter Renato Reyes, protest organizer extraordinaire, who says he’s willing to step up to the plate and organize the Rappler picket —for a fee of course. And so could Maria Ressa.